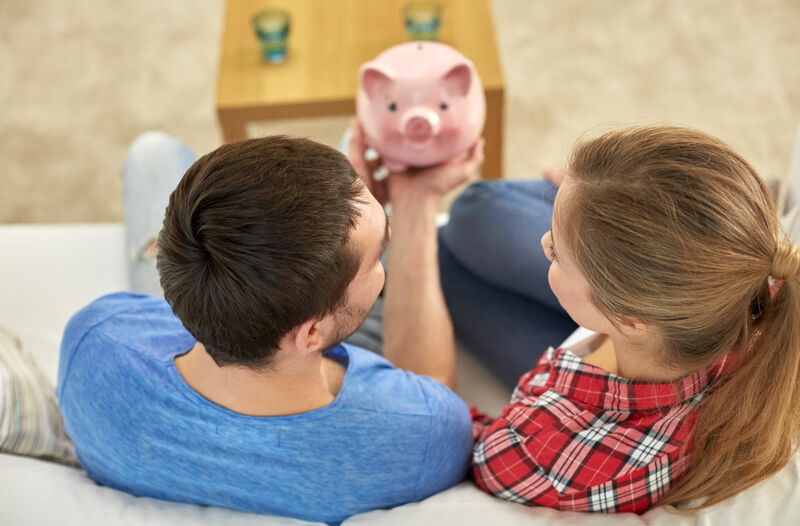 Can A Great Marriage Increase Your Financial Success? Those who enjoy a fulfilling marriage know it’s tough to overestimate its importance for overall success and happiness. And that includes financial success. That’s what the research of Thomas Stanley showed after surveying 733 millionaires. Considering a supportive spouse as very important for economic success was #4 on their list. Of those surveyed, 92% were married. The typical millionaire couple had been married 28 years. Again, 80% said a supportive spouse was important or very important. The hard facts show that there is a very direct correlation between the number of years married and amount of wealth accumulated. Also interesting—the higher a couple’s net worth, the more likely that the wife doesn’t work outside the home. When compared to high income couples not in the millionaire status, 70% of wives work outside the home. Why is it that most millionaires are married and stay married longer, indicating happier marriages than most? Such people tend to be unselfish, caring, forgiving, patient, understanding, disciplined, virtuous. They also seem to have a better than average ability to discern if a prospective spouse is also unselfish, caring, etc. before they get emotionally involved. It’s really referring to a good marriage. The person who finds a good spouse and enjoys a good marriage finds God’s favor. To find a good spouse means to get God’s blessing for everything beneficial for life. How Do You Hold On To Such A Person? Assuming you’ve already made your choice, what makes/keeps a marriage strong and successful? Obviously, there is a lot that goes into the building and maintaining of a good marriage. But a good place to start is working on yourself. Developing the characteristics that produce success in all areas of life: unselfish, caring, forgiving, patient, understanding, disciplined, virtuous. Search my blog posts under the category of “Marriage” for some practical advice if not sure where to start the improvement. Stanley’s research also uncovered another key: sharing common interests—something I’ve spent a lot of time talking about. Doing things you both enjoy together. That doesn’t mean you can’t have separate interests but focus on those things you both enjoy and work toward mutual goals. The important thing is that you value your marriage enough to keep working to be the most supportive spouse you can be. God designed the marriage relationship to be the most fulfilling of all relationships when it’s operating the way it was intended. And He promises His blessing and favor—in all areas of life including financially—on those who work to make their marriage great. Question: What has helped you to become a more supportive spouse? Share your answer in the comments below.